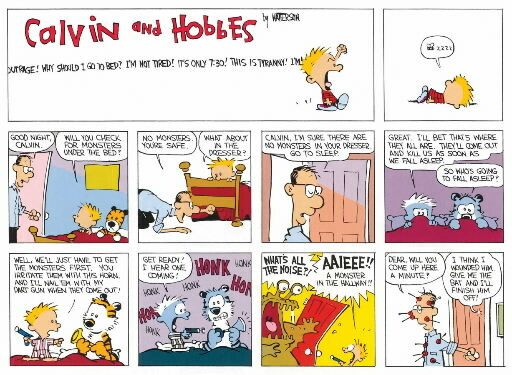 It’s been 15 years since Bill Watterson decided to retire “the terrible tyke” and his tiger. 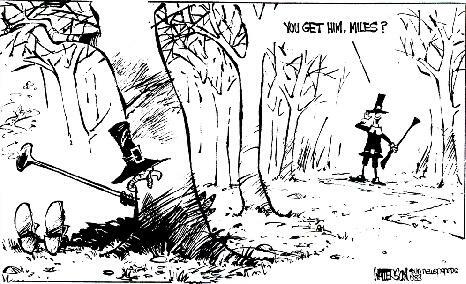 Now thanks to Cleveland.com, the first interview with Calvin’s creator since 1989. 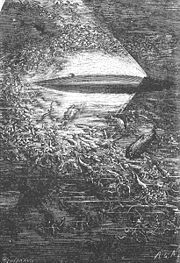 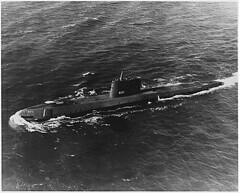 As we await the commemorative stamp that’s due out this summer, we might recall that it was on this date in 1957 that the first nuclear-powered submarine, the USS Nautilus (SSN-571), logged its 60,000th nautical mile– thus matching the endurance of the fictional Nautilus described by Jules Verne in 20,000 Leagues Under the Sea.